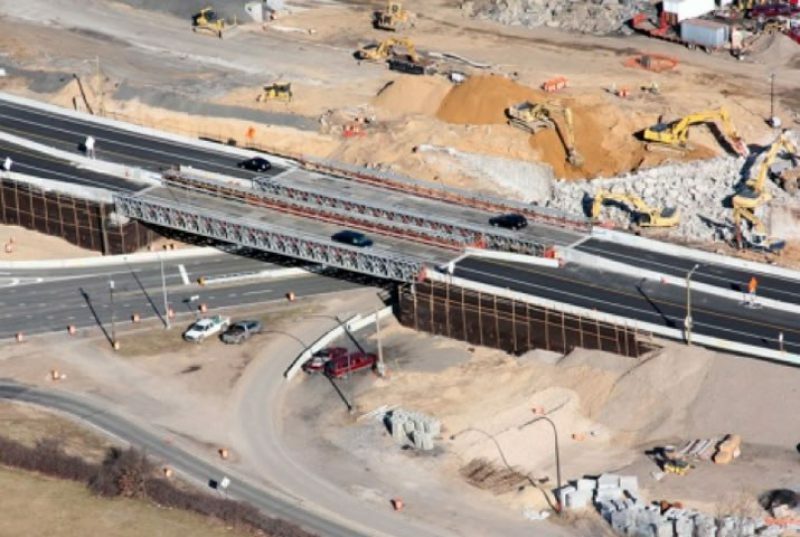 This $55+ million reconstruction and widening project encompassed signal, drainage, safety and capacity improvements to the Northern State Parkway Bridge over Route 110 in Melville, NY. 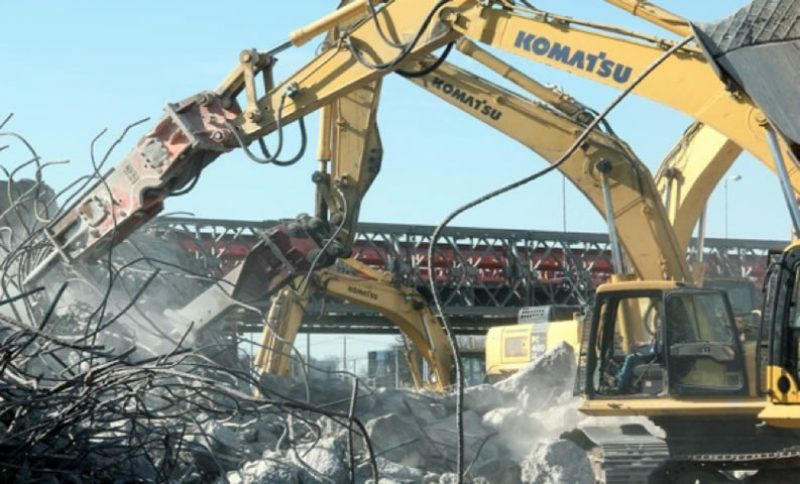 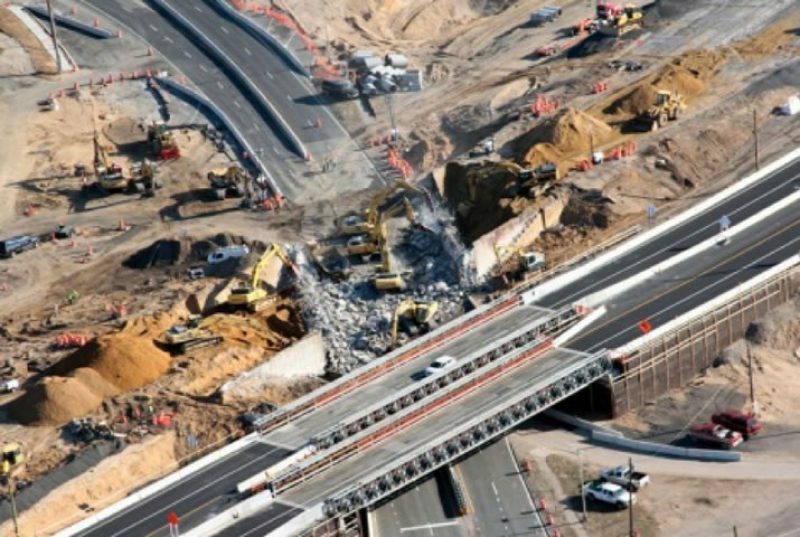 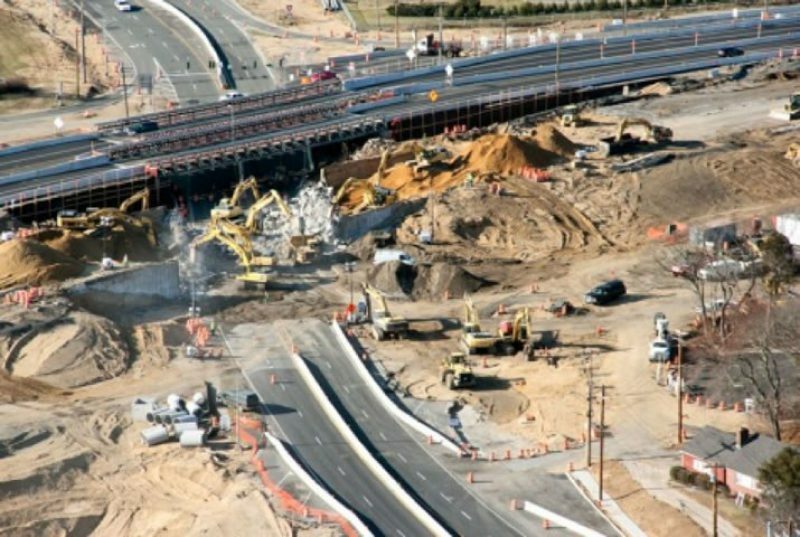 This project is the second phase of a series of three projects which, upon completion, will widen Route 110 through a critical, heavily traveled corridor between the Long Island Expressway and the Northern State Parkway. 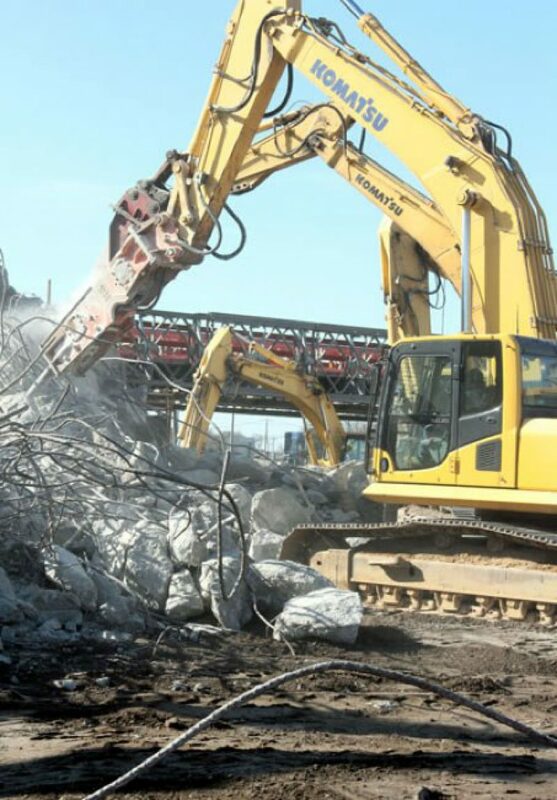 In an effort to reduce project cost for our clients, we evaluated the possibility of condensing this three phase project into two phases to reduce the overall contract duration, resulting in financial savings.